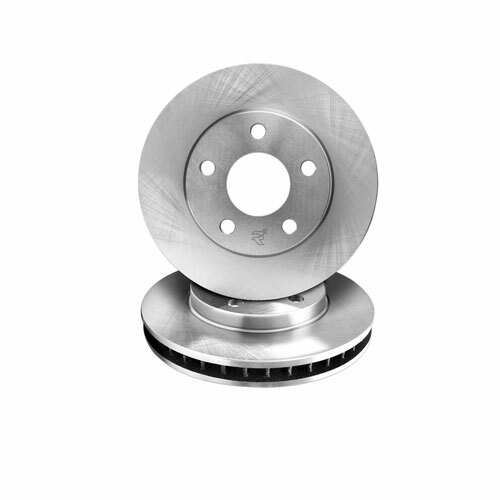 Questions about these OEM Replacement Brake Rotors from R1 Concepts? Our Modification Experts are standing by and available to help you, online or by calling 714-582-3330. ModBargains also offers expert installation and can install this upgrade for you. Call today!